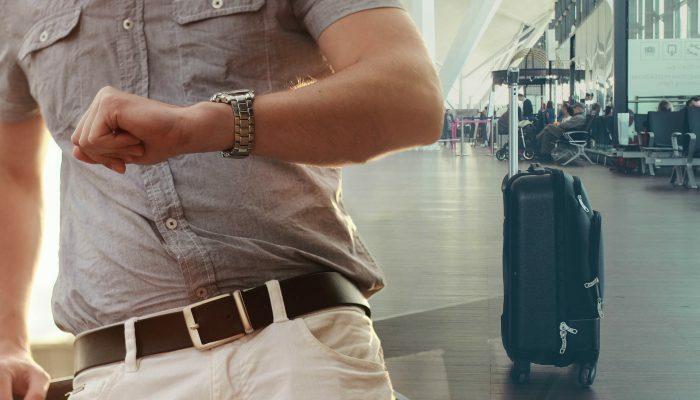 Our guide to saving precious time at the airport. Make your journey as quick as possible with these 5 invaluable tips! If you’ve travelled with toddlers before, you’ll know the need to entertain them at the airport. Here are our tip tips to keeping your kids happy when you wait for a flight. 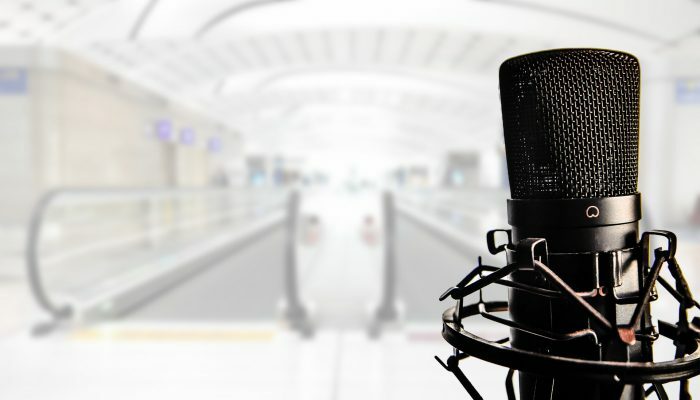 Don’t you love listening to podcasts when you travel? We dug up 3 episodes on flight delays that reveal personal, technical and global stories. 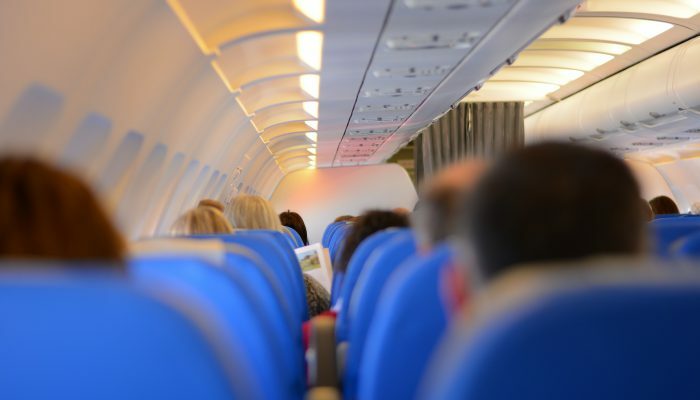 We share our top 10 tips for staying comfortable on a plane journey. Follow these rules and you’ll land at your destination relaxed and happy!